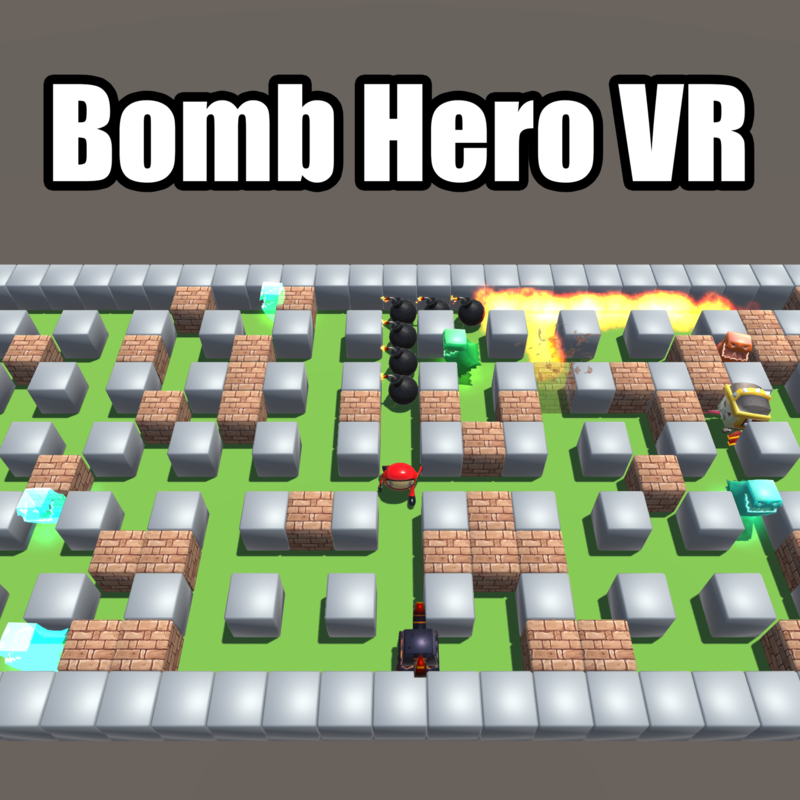 Bomb Hero VR is a classical arcade game. Your goal is to clear all monsters by bombs, and find the portal. Please feedback any questions here. Thanks!